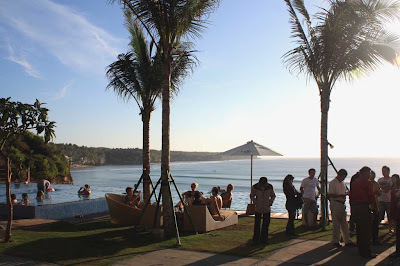 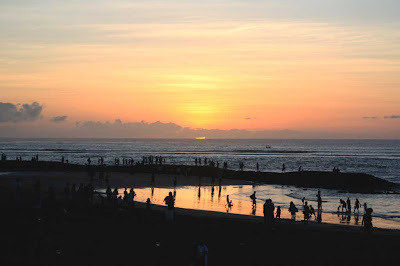 Bali villas are the most attracted accommodation in Bali. 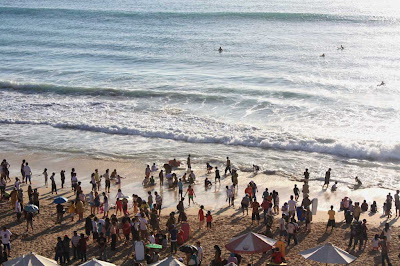 When you visit Bali on your holiday, it's recommended that you stay at Bali villas. 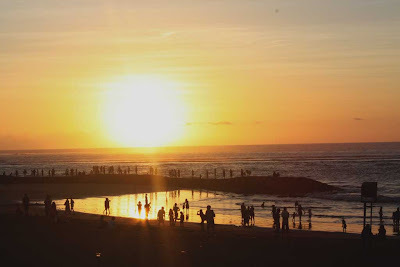 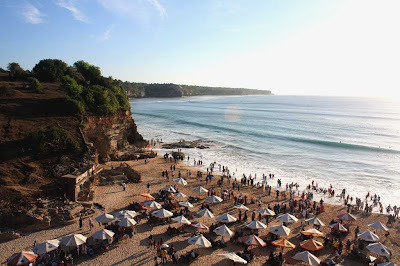 It will be a great experience for you in Bali.